If you are looking for natural products, it’s hard to be sure you are really getting something truly natural. So when you find a place where you can buy with confidence, it’s a pretty wonderful thing. It’s Naturally Pure is that kind of a site. All the products on their site are purchased from manufacturers that adhere to high standards of purity, safety and honesty about the ingredients used in their products. I was able to test out two products from their store: Purple Prairie Botanicals All Natural Deodorant and Maroma’s Vetiver Perfume. They carry many products ranging from natural body care and facial care items to items for baby care, hair care and foot care. They even have a soap of the month club! I was on the hunt for a new natural deodorant when the one I had been using started causing me to turn red. Unfortunately, the baking soda found in many natural deodorants can cause this reaction for some people, and I am one of them. 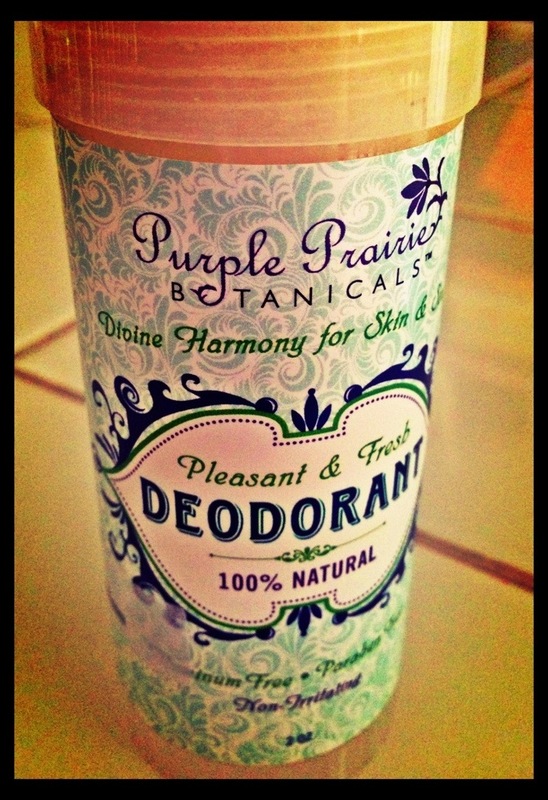 I heard It’s Naturally Pure’s Purple Prairie Botanicals deodorant did not contain baking soda so I was eager to try it. First a note about what deodorants are designed to do: sweat is our body’s way of cooling and detoxifying. “Deodorants work by neutralizing the smell of the sweat and by antiseptic action against bacteria.” It works well for me and smells so nice, too. The scent comes from the tea tree, lavender and anise oils in the deodorant. I have missed my old perfumes but knew they were made with things I certainly did not want to be breathing in nor did I want anyone else in my family! I was pretty excited to try a natural perfume made with essential oils and have really enjoyed the one from It’s Naturally Pure. It is made with European methodology and is alcohol free. You only need to use a little dab and it lasts hours. 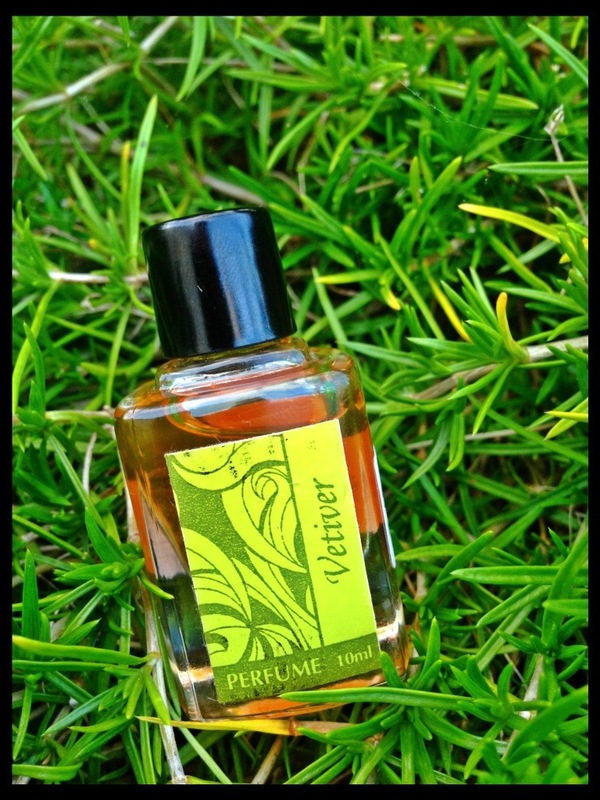 The Vetiver Perfume is a woodsy scent made of Vetiver, Patchouli, Orange and Himalayan Cedarwood. They also have a floral scented version called Night Jasmine. 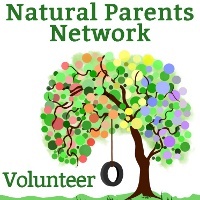 It’s Naturally Pure is offering a gift certificate of $20 to one lucky reader! Entry is via the Rafflecopter form below. Good luck! Disclosure: I received no compensation for this post. I received products from It’s Naturally Pure for the purpose of this review. I was not required to give a positive review and all opinions are 100% my own. I only review products that I either have purchased myself and love or products I have been given a chance to review by the company that I believe are products my readers would benefit from. 15 Responses to "It’s Naturally Pure All Natural Deodorant and Perfume"
I would love to try the deodorant. 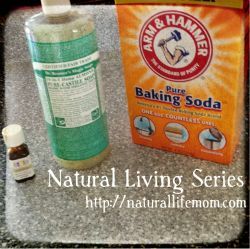 I turn red with natural deodorants that contain baking soda, too! Deet Free Bug & Mosquito Repellent – I keep thinking I will make my own and never think about it until I an getting bit :/ The womens fragrances are of interest – I like the oil combos in them. Looks like they have many more things to check out, too. What a great giveaway! I have never heard of this company before, but I will definitely check them out. I’m excited to find out about “It’s Naturally Pure!” The deodorant is my first priority, because I’ve been wanting to make the change to natural for sometime, but the way they make me smell has bothered me. The kids are getting to the age of needing deodorant, so this is right on time! Also excited about their SolRX line… And the incense! I really want to try the sunscreen. It’s so funny that you’re just posting this. My mother in law just asked me if I had a natural deodorant she could try. I’d read somewhere recently about using a lime slice. Have you tried that? I haven’t but I do know that lime is one of the ingredients in Crunchy Betty’s deodorant so it must work somehow, ha! I’d be interested in the essential oils, especially ylang ylang. 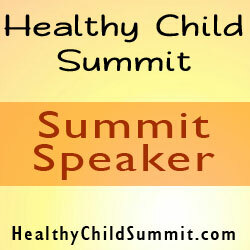 I’d love to try their soaps, especially the probiotic bar! I’d love to try the Purple Prairie Cedarwood & Tea Tree 100% Natural. I think the body butter looks yummy! Lavilin deodorant (www.lavilin.com) is a great remedy. All-natural – no aluminum or alcohol. Smells good. Only downside is the cream can get stuck on your fingers! But other than that, no complaints!